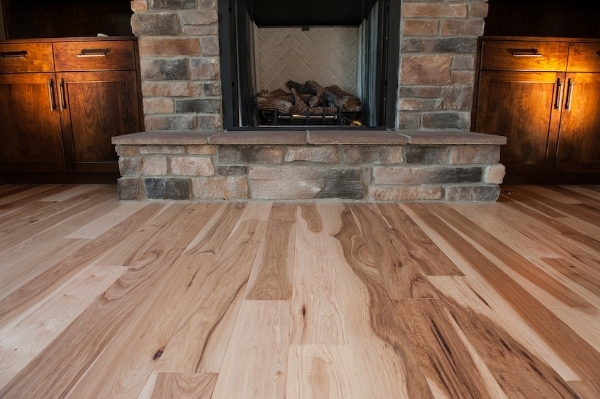 Graf Brothers Flooring & Lumber is an environmentally conscious company located in the heart of the Appalachian foothills. 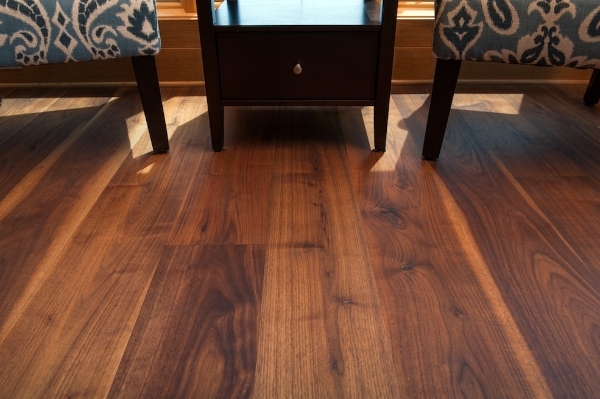 This geographic region is known for its abundant natural resources of the choicest hardwoods. 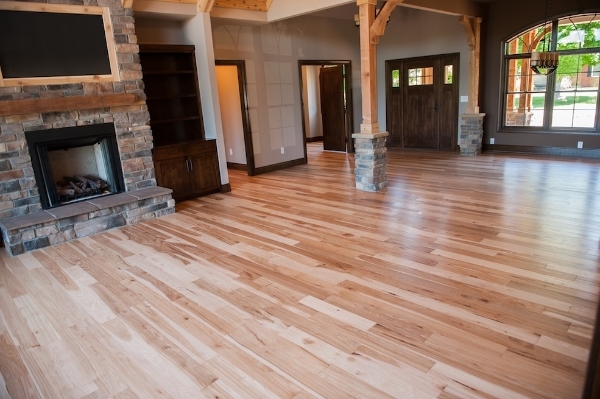 Our prime location allows us to use the beautiful, richly developed trees, producing only the best quality lumber and plank flooring. 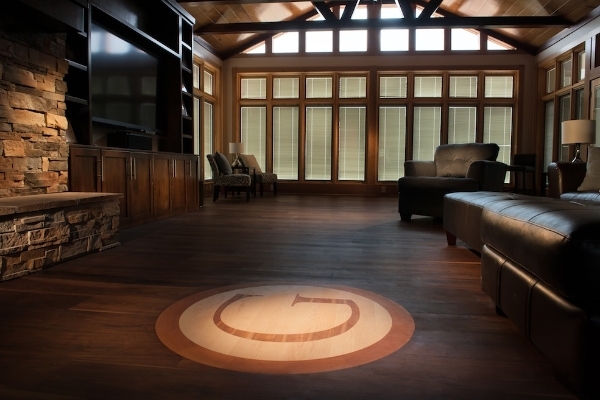 With our industry leading technology we produce over 125,000 board feet of lumber per shift and 35,000 square feet of flooring per shift, while still preserving the charm and character of a hand crafted floor. 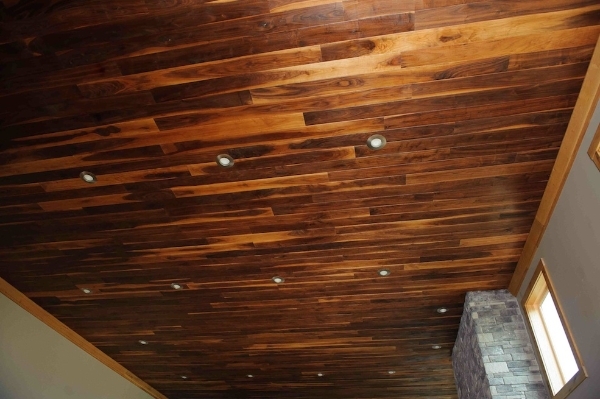 The completed construction of our fourteen new, stainless steel, state-of-the-art drying kilns, allows us to dry over 2 million feet of hardwood lumber per month. 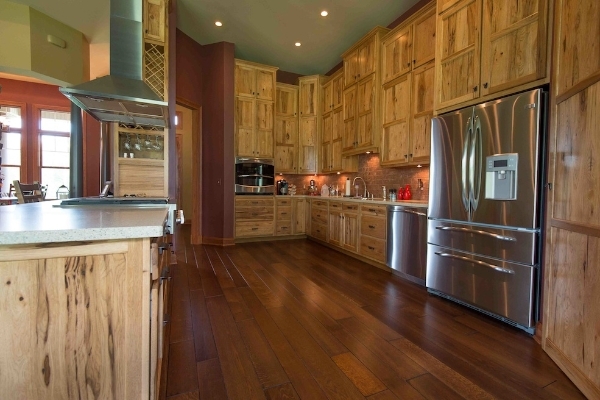 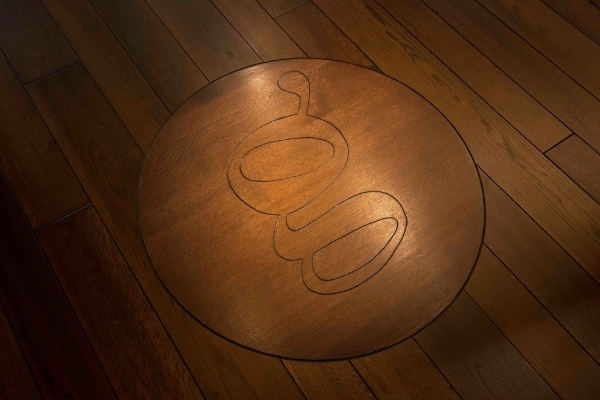 What makes our company, Graf Brothers Flooring & Lumber, particularly distinctive is how we use the prime woods. 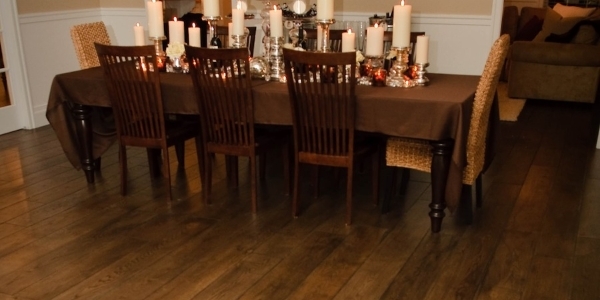 We specialize in the quarter sawn and rift planks that are hallmarks of old world charm and traditional craftsmanship. 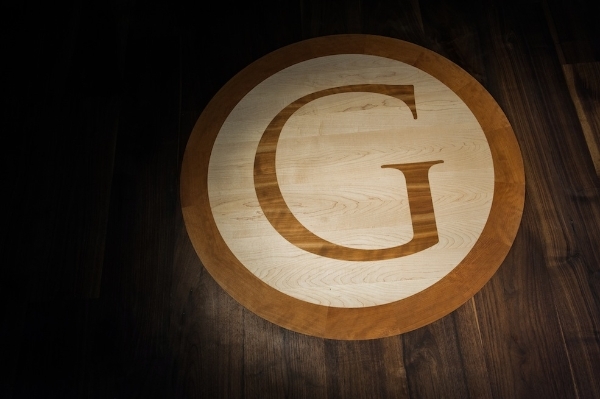 Graf Brothers success is not accidental; it is the result of innovative spirit found throughout the organization. 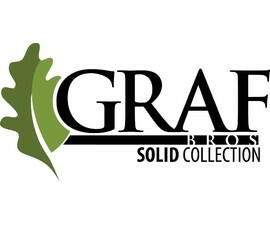 Among Graf Brothers innovations is a revolutionary precision sawing technique that utilizes new technology to quarter saw boards that are 95% free of the side bend characteristic of quarter sawn lumber. 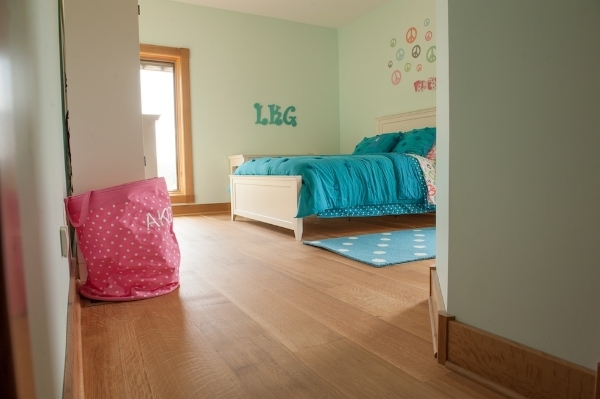 We are known around the World as the premium hardwood lumber and flooring producers, with world-renowned installations on all corners of the planet. 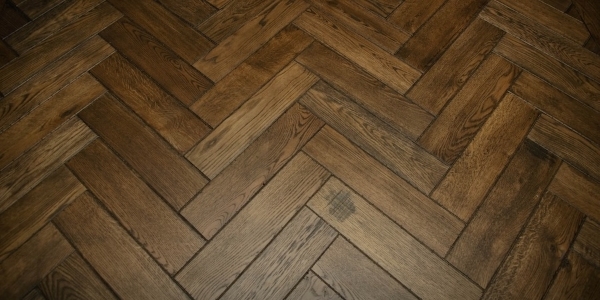 If you can imagine it in rift and quartered, we can work together to create the look you desire.